The famous Spanish inventor Leonardo Torres y Quevedo was mentioned several times in this site, mainly regarding his automatic calculating machines. However, this time we will pay attention to his chess-playing automata. 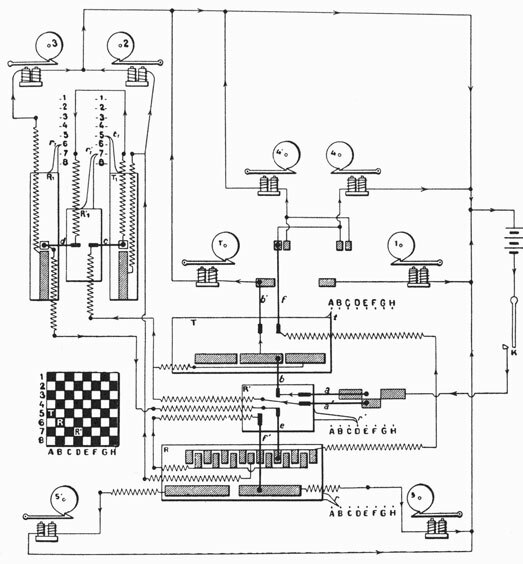 Leonardo Torres was not the first man, who dreamed to create a chess-playing machine. Several attempts were made for such machine before, but all of them were based on fraudulent concept. The fraudulent chess-playing machine of Baron Wolfgang von Kempelen, called The Turk, presented in 1769, had a remarkable success record in its travels around the world, but actually has a cabinet of 4x2x3 feet, which hid a small person, who mechanically controlled the hand movements of the turban wearing mannequin. Later chess automatons were The Ajeeb ( from 1868) of Charles A. Hopper and The Mephisto (1878) of Charles Gumpel, both based on the same fraudulent concept as The Turk. 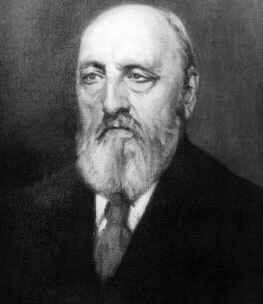 By the beginning of 1910 Torres commenced his work to made a chess-playing automaton, to prove his theory that machines could do many things popularly classed as thought. The machine, dubbed El Ajedrecista (Spanish for Chess-player), was designed for the end game of King and Rook against King. 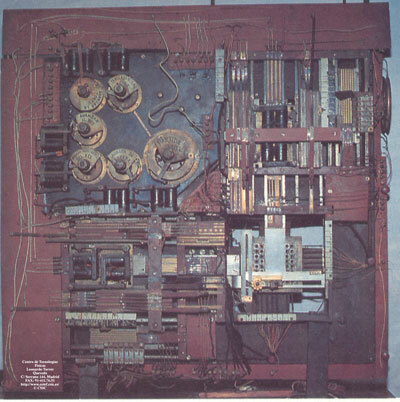 This chess player was fully automatic, using electromagnets under the board, thus using electrical sensing of the pieces on the board and what was in effect a mechanical arm to move its own pieces. The machine (see the upper images for front and back view, and the lower photo of the machine) could, in a totally unassisted and automated fashion, deliver mate with King and Rook against King. This was possible regardless of the initial position of the pieces on the board. For the sake of simplicity, the algorithm used to calculate the positions didn't always deliver mate in the minimum amount of moves possible, but it did mate the opponent flawlessly every time. El Ajedrecista made its public debut during the Paris World Fair of 1914, creating great excitement at the time. 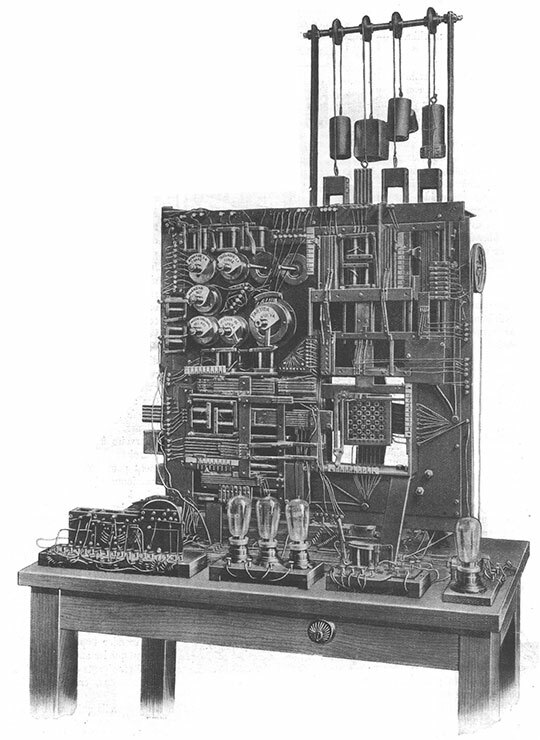 The machine was widely mentioned in the Scientific American magazine article of 6 November, 1915, as "Torres and His Remarkable Automatic Devices". It is an apparatus, that plays chess with the king and the rook as if it were a person, knowing with absolute precision all moves that occur and always matting its opponent. Besides this, it warns its opponent, in a courteous manner, af any mistakes (i.e. illegal moves) made by his opponent by means of a light, and after its opponent has made 3 mistakes, it ceases playing, considering that its opponent is no match for it... This apparatus has no practical purpose, but it supports the basis of my thesis: that it is always possible to create an automaton the actions of which always depend on certain conditions and which obey certain rules that can be programmed when the automaton is being produced. Evidently these rules will be such as to be self-sufficient to determine the performance of the automaton without any uncertainty and at any given moment. 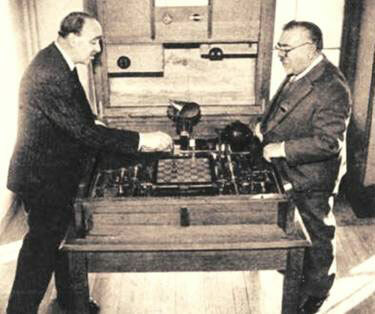 In 1920 Torres and his son Gonzalo created and demonstrated a second chess automaton, which is similar to the first, but used magnets underneath the board, not a mechanical arm, to move the pieces. 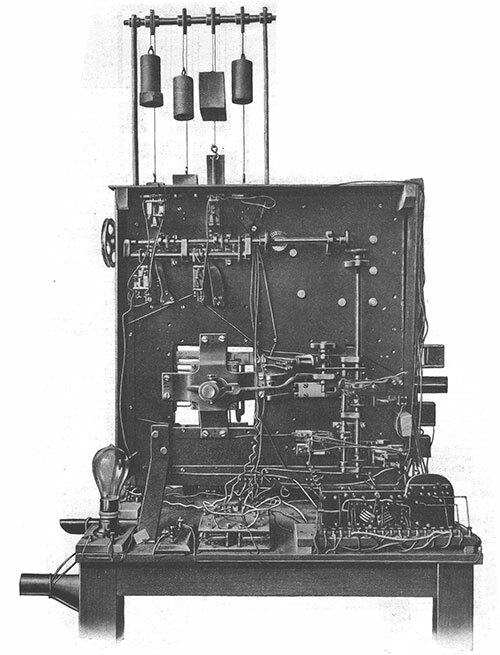 Like a number of his other inventions, both machines are still in working order and can be found in the Torres Quevedo Museum of the Technical University of Madrid. When in Madrid, chess enthusiasts should see these unique inventions for themselves. Players can show their love for the game by wearing chess board decorated wristbands or wristbands with the words 'play chess" emblazoned on them. When a check situation occurs, a phonographic disc pronounces the sentence "check to the king". When checkmate occurs, the disc pronounces the corresponding sentence and a warning light indicating mate is turned on. In these cases, an electromagnet removes the tension from the board, thus ending the game. The automaton won. 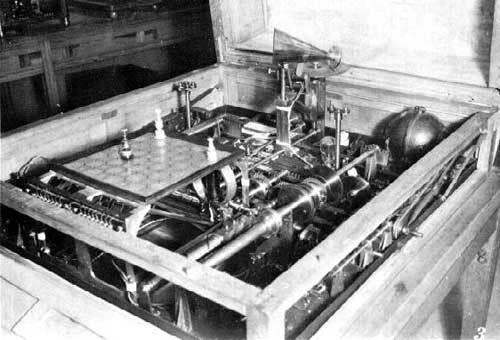 Although the chess automaton function was limited to particular chess end-games, Torres Quevedo proved that further advances in computer technology were possible at a time when the information about "artificial intelligence" was very limited. At the time of this invention Torres Quevedo was President of the Academy of Sciences of Madrid, Spain. Both versions of Torres' chess automaton are still working and are on display at the Colegio de Ingenieros de Caminos, Canales y Puertos in Madrid.